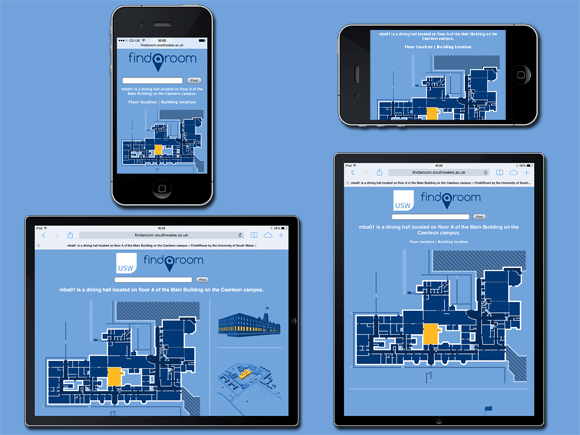 FindARoom is a responsive, web-based placeshowing system that delivers an elegant, visual solution to this problem. 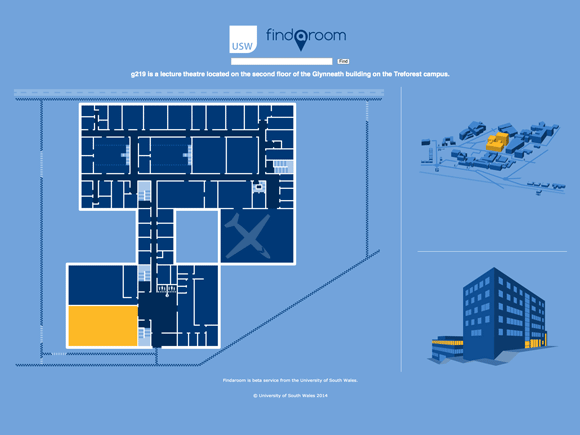 By providing users with floorplans, building illustrations and campus maps, FindARoom helps users to locate the room they’re looking for. 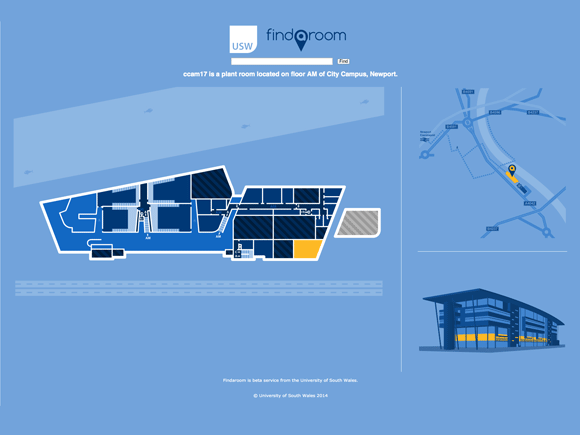 Built using Ruby on Rails, SVG (Scalable Vector Graphics) and Raphaël JS, FindARoom provides a responsive solution that looks great on smartphones, tablets and computers. 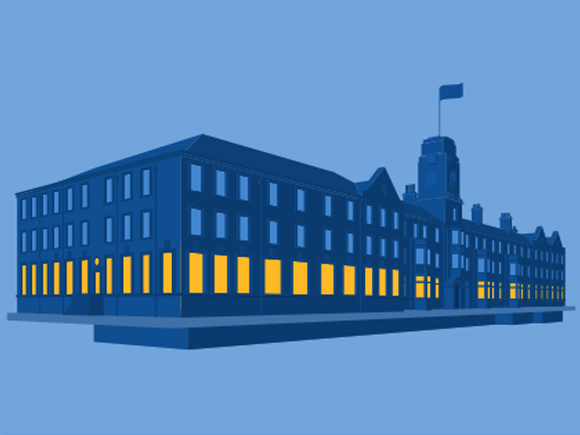 Restful URLs allow for easy linking and integration with other university systems and websites, such as, time-tabling systems, staff directories and smartphone apps. 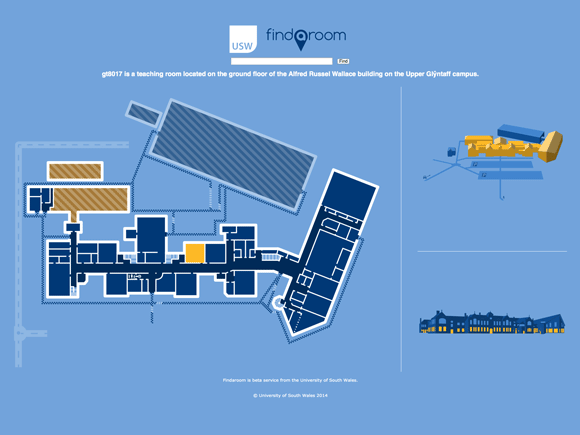 When Wired Magazine’s Map Lab blog featured the Atlas of Design, an accompanying gallery of the ten best maps from the book included a screenshot of FindARoom. 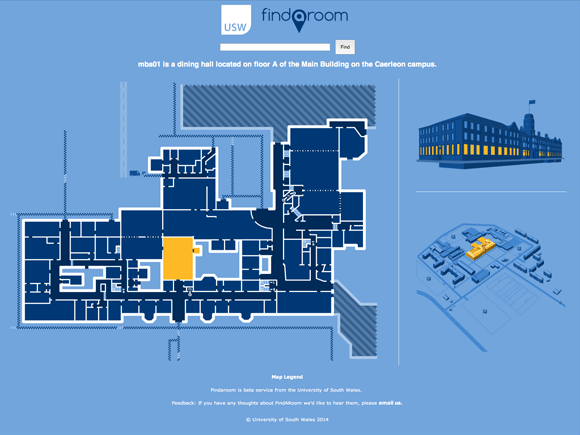 The cartography blog Maphugger also named FindARoom in its ‘5 Favorite Maps of 2014‘. 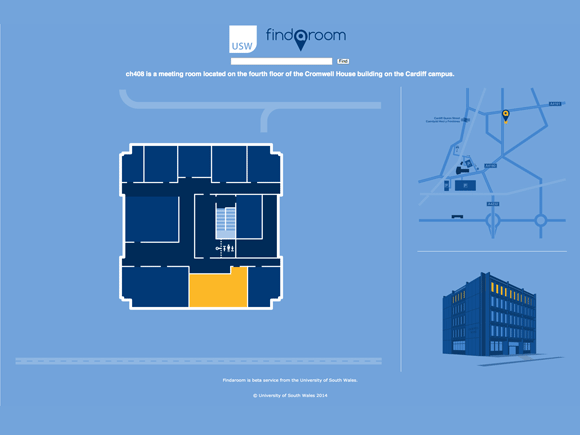 However, while FindARoom will make life easier for staff and students at USW, tardy staff and students will still have a problem, as “I couldn’t find the room” will no longer be a valid excuse for turning up late. 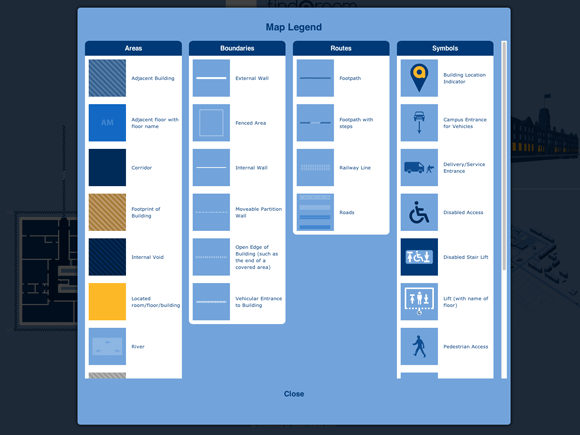 * An in-depth exploration of the challenges of wayfinding at USW can be viewed in the presentation I gave at the Gregynog Colloquium 2014: “Adventures in Interior Cartography. 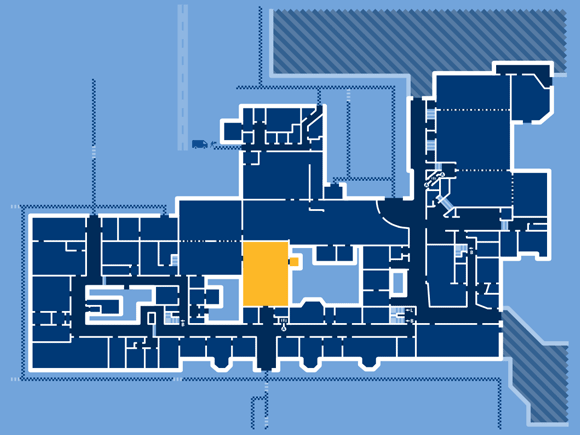 Or… Where the #$%! 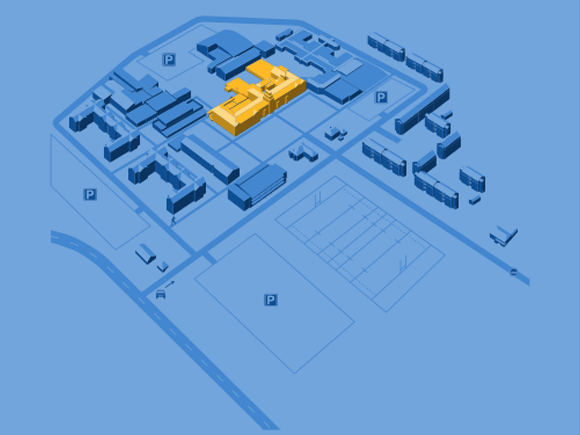 is GT601?” (slides only, audio and slides).